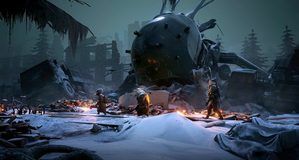 Mutant Year Zero takes the tactical combat of games like XCOM or the upcoming Phoenix Point and mixes it with the RPG styles of games like Pillars of Eternity to pretty good effect. It’s actually quite surprising how much I’ve enjoyed this game. The premise is almost too ridiculous to make any sense of it, yet I found myself gleefully returning to it, despite my desire to punch my screen from time to time. XDUX, err, Mutant Year Zero, focuses initially on two mutant stalkers. 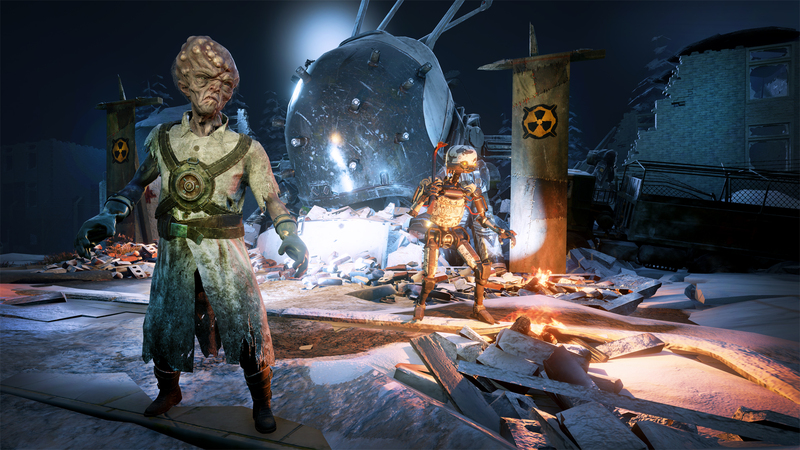 Stalkers are extra capable members of the survivors of a near-apocalypse that venture out to gather much-needed materials for the last known settlement, the Ark. 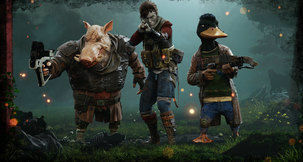 In the beginning, there’s the part man/part duck character, aptly named Dux, and the part man/part boar character, aptly named Bormin. 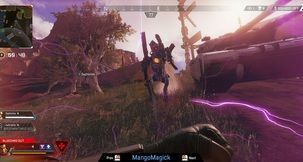 As is the case with most RPG-like adventures, you’ll soon acquire fellow mutants that will accompany you on your quest, each of them unique with their own skill sets and personalities. The story on offer is only interesting enough that you’ll likely stay passively interested. 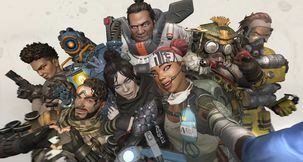 It’s your run-of-the-mill fare, with the generic post-apocalypse script that most games of this type employ, but the strangeness of the world and the characters that you’ll meet along the way are all interesting enough to keep you going. Through that exploration, you’ll find sneaking plays a crucial role. 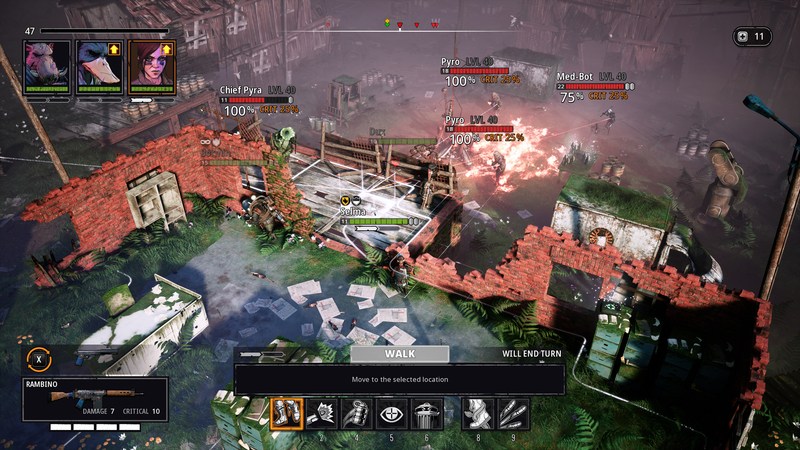 Mutant Year Zero contains zones and objectives that you’ll need to stealthily make your way through. You’ll also use it constantly to avoid being spotted and to position your party in the most tactical ways to overcome the frequent enemy encounters. Other strategic maneuvers include splitting up your party members for a tactical advantage. 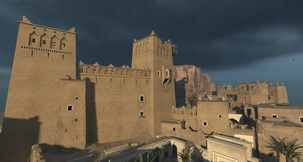 Position Dux on the high ground and Bormin as close as you can to the enemy, then ambush them and hit hard and hit fast. As for combat, this is where I found the game to be the most frustrating at times. It is brutal; I mean seriously brutal. More than a couple hits will kill all but the most hardy of your group and you’re almost always seriously outnumbered. Even picking off some of the stragglers before taking on the main pack still leaves you outgunned. I had to save far more than I’d like to admit. I did, however, find a great deal of pride in overcoming the odds after the cough fourth or fifth load. It’s also here where I feel like they took the worst of its clear inspiration (XCOM) and did little to make it better. Those ridiculous “90% chance to hit” shots that fire wildly off target? Yeah, they’re here again. Hell, the whole “chance to hit” system just feels like a relic at this point. 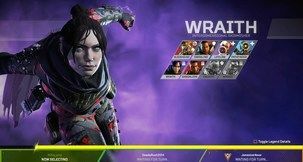 However, a new addition is a mechanic that allows you to fast forward your opponent’s turn, which is a breath of fresh air. It can really speed up what can otherwise be very lengthy battles. Combat nets you experience points and those experience points will advance your characters’ level, as is the case in every RPG ever. There are a limited amount of skills that you can invest in as you level up and only a couple of them are worth getting excited about. The RPG elements do seem a bit tacked on, unfortunately. They’re not terribly deep or game-changing and I found myself wishing there were more options and paths that my characters could take. Between tactical battles, you’ll be exploring your surroundings in real time, looking for loot and other offerings, all the while listening to your party members banter and discuss their current predicament. It’s an engaging gameplay journey that kept me interested the whole way through. There’s plenty of hidden items to find and the character interactions really help to flesh the world out. It’s not without its faults, but MYZROE is an enjoyable and impressive game from a developer I’d never even heard of before. 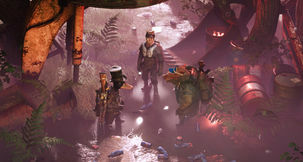 If you’re a fan of its clear inspirations and enjoy games that are willing to try new and refreshing takes on tried and true formulas, Mutant Year Zero should be on your holiday wish list. 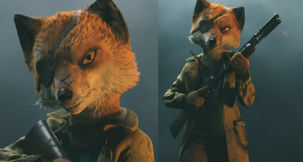 With decent production values, interesting characters, visceral and demanding battles, and great writing, Mutant Year Zero is a game that is easy to recommend to those looking for a unique genre mashup in a fun, if not a bit overdone, setting. Playing on normal difficulty will require you to think a bit more tactically than that you’re probably used to and it may cause some aggravation, but getting through the battles and progressing through the game is worth it. 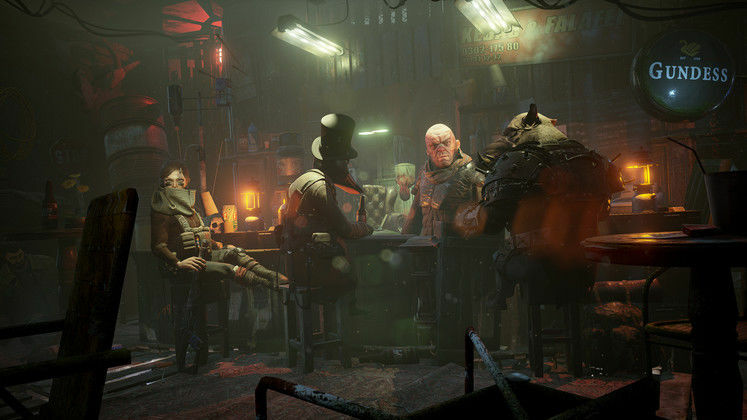 With better skill progression, a better take on combat hit percentages (like, removing them and relying on other methods to determine hits), a bit more originality, and a bit less linearity, Mutant Year Zero would have been an easy recommendation to just about anyone. Still, it’s a game that I really enjoyed and hope to see future content for. If you like tactical battles, RPG mechanics, and weird universes, you should definitely check this one out. Finally figuring out how to take out the first boss after a half dozen different tries. I’ve probably never been more proud of myself and my (lack of) tactical skills.